Coaches, Always Keep Your Ears Open a.k.a. What I Learned in Church. 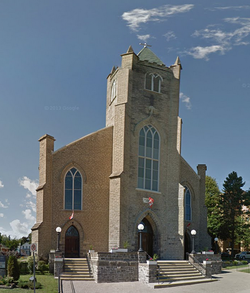 On Sunday, January 24, I attended 9:00am mass at St Francis Xavier Church in Brockville, ON. Before I get started here, I need to say the church building itself was absolutely amazing, inside and outside. My ears are always open, no matter where I am. Maybe I'm nosey, maybe, but I am always listening. A coach's eyes and ears should always be open. There is always something to learn and if you are not receptive, you might miss something big. During that mass in Brockville, the lay reader had my attention from the first line of the second reading, a Letter From St Paul to the Corinthians (Corinthians 12:12-12:31). The reading talks about how every part of the body is different, but necessary. A coach's ears should always be open. We have so many players on a soccer team, it's difficult , yet important, to give everybody on the team a sense of belonging and self worth. We all work to do that knowing that some players have a bigger external/visible impact than others, but there is still a place for everybody in your team community. Do our kids "love" the ball? I was at a FIFA Grassroots Workshop in 2012 and one of the first slides displayed a quote: "Where there is a child and a ball there is happiness"
My use of the word "love" usually revolves around people, not things. 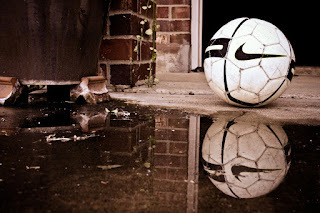 We all know a soccer ball is not just a "thing". You often hear and read about how young players need to build a "relationship with the ball", sessions revolve around "ball mastery", how we express ourselves through what we do with the ball and becoming intimate with the ball. What does all of that mean? Basically, to me, it means that you and the ball truly understand each other. It goes where you want it to go, not the other way around. The movement of the ball accurately represents the idea you had during a game. It means anywhere, anytime, anyhow, you can control the ball. Pressure becomes easier to handle because you are not fighting with the ball while making a decision. In Canada, there are kids who supposedly play travel soccer, but they never touch a ball unless they are with their team. When I guest coach I sometimes ask the players who has a ball at home and shocked at how many do not. You can love the ball and still not be a very good player. That happens all over the world. But, can you be a very good player and not love the ball? I don't think you can. Too few aspiring players spend enough time on the ball and it shows. There are schools of thought that say top level professional players would have touched the ball at least one million times before the age of eighteen. One million. 1,000,000. If you did that before your 18th birthday, that means 152 touches per day since the day you were born. If you started at age 5, that would be 210 touches/day. While most of our kids are with a ball for 90 minutes 2-3x/week, children in Panama, Honduras, Mexico, Jamaica and all over CONCACAF are playing morning till night from a young age. And we expect to win? You don't have to pick one or the other. 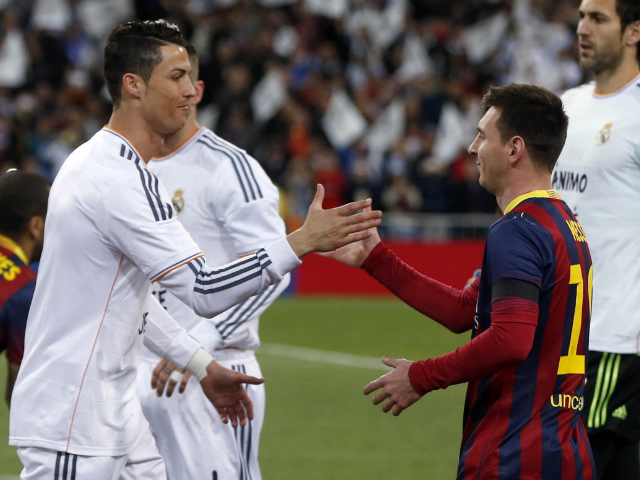 It's OK to like both Lionel Messi and Cristiano Ronaldo. That's it. My shortest post ever. Are We Not Embarrassed That So Many Kids Quit Sports? It's a very simple job. Set up an activity for children and make sure they enjoy it. Why is that so difficult to master? What is so complicated in that equation? Kids quit sports before they reach 13-years-old. It's a fact. Various studies show the number to be between 40% and 75%. We are trying to help Syrian refugees resettle in another country and find ways to power our transportation that will not kill our planet. Who are we trying to fool? We can't manage to do something as simple help our children have fun, yet we think we can stop our polar ice-caps from melting. The job is very simple. 1. We set up a sport or activity. 2. We let the kids enjoy it and want to come back. 3. Go back to step 1. 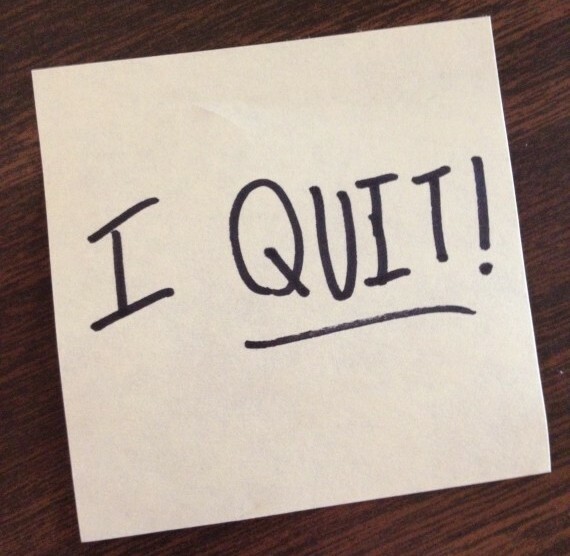 Our children quitting activities is a major failure for adults that we don't seem to acknowledge or own up to. I think the most difficult part is that most adults probably don't even realize what's happening. We like to blame their departure on technology, video games, jobs, etc. The real answer is sad, and not so complicated. And who do we talk to when kids quit? Their parents. If kids were given the option to quit school at 13 years old and told us that was their wish, we would order a royal inquiry into the competence of their teacher(s) and the system they work in. Once we admit, on a systemic level, what the problem is, the solution will be very clear.